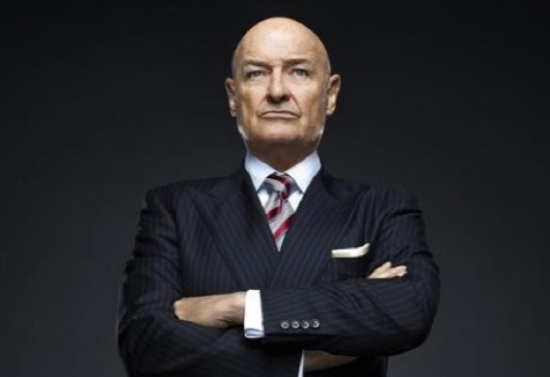 Cancellation Watch: Can Last Resort and 666 Park Ave be Saved? And Which Shows are Next for Cancellation? I already covered ABC’s cancellation of Last Resort and 666 Park Ave at this link, so now the question is whether it’s possible that a “Save My Show Campaign” could save one or both of these shows. 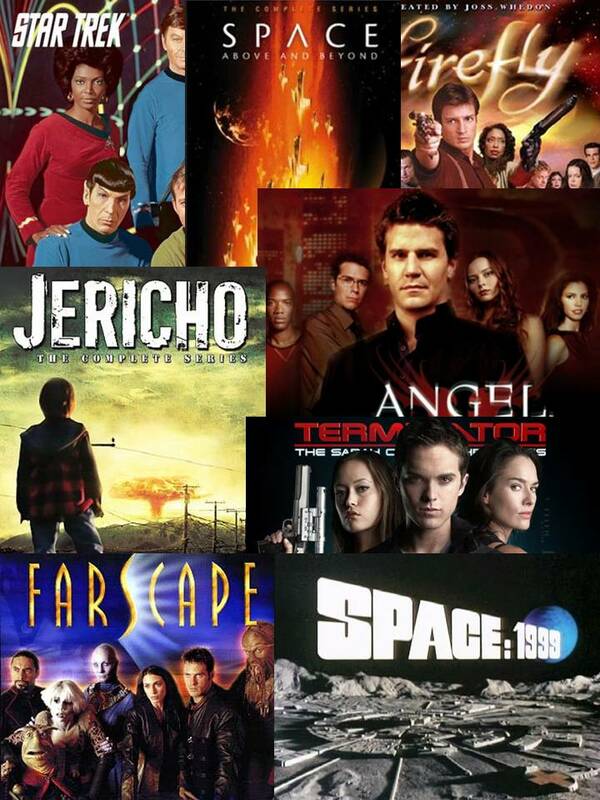 It’s become a pretty common occurrence that once a genre show gets cancelled fans rally together and try to petition the network to keep it going (this is probably true of non-genre shows as well, it’s just that sci fi fans tend to be a bit more fanatic). So can either of these shows be saved by such a campaign? The fact is that neither of these series seems to have developed much of a following, and their small legions just won’t be enough to sway ABC to change its decision. A few weeks ago I wrote that I believed a campaign to purchase the episodes online might help keep the shows alive (this was prior to the cancellation announcement), and I reached out to fans of both shows, but nobody took the ball and ran with it. That idea may have worked, or may have at least given the shows enough steam to get a full season order and some time to wrap up their loose ends (Last Resort seemed like a stretch to carry its story past one season anyway, though recent episodes did suggest some potential arcs that could keep it going). And I do think that Last Resort fans could still take this angle to at least get the network to consider a couple of episodes to offer some sort of resolution. But what I see out there now as far as support for the shows seems rather tepid. Last Resort has a Facebook page that is encouraging fans to sign a petition, but as of this morning it had less than 50 signatures thus far. 666 Park Ave also has a petition that has gathered a few hundred John Hancocks so far, but it’s going to need to append three or more zeros to that number to get any attention from the network. You can check on the progress of these campaigns at the links I have provided, but at this point I’d say the thirteen episodes produced so far for each series will be all that we can expect to see. So with the first two casualties of the season, can we expect to see any other genre shows fall soon? At this point, I’d say all the rest of the genre offerings look safe into next Spring. The show that I expected to be the first to get the axe, ABC’s horrid the-aliens-are-here sitcom The Neighbors, actually got a full season order despite its mediocre ratings. But it’s definitely not on sure footing as it continues to be that network’s lowest rated half hour during its Wednesday night comedy block. I expect it to finish out its first season, then get the axe. The CW’s Beauty and the Beast has also been a ratings slacker, but that show has the advantage of airing on the fifth place network which tends to be more patient with its shows. It also got a full season pickup, but again I expect it not to last beyond its first year. Another CW show, Nikita, has barely registered in the ratings in its third season, but that one has some special circumstances because it has such a large international following. So even though it regularly pulls ratings lower than Dora the Explorer repeats, it actually has a decent chance of a fourth season renewal. And Syfy’s Haven looked very iffy with its struggling ratings, but the network has already announced a fourth season renewal for the show. (How about letting us know what’s going on with Alphas, Syfy?) All of the rest of the genre shows that bowed in the Fall look safe for now, though keep a close eye on NBC’s Revolution to see if its downward trend continues. And coming as no surprise, FX announced last week that American Horror Story will get be back for a third season. That show has performed on par with–if not better than–its first season numbers and will get the chance to deliver a third story arc next year. As for the ratings on the Wednesday through Friday shows from last week, there were no big surprises with most tracking similar to where they have been the last few weeks. You can read about the Sunday and Monday shows at this link and you can see the full breakdown of last week’s numbers below. Keep an eye on the Cancellation Watch Twitter Site for the early returns from this week’s Sunday and Monday and you can see the Cancellation Alert status of all the shows currently airing plus the final results from prior seasons at my Cancellation Watch page. And for questions on how the ratings work and my Cancellation Alert statuses, you can see the Cancellation Watch FAQ.